In Everthing Have Gratitude | Life... Out Loud! What a cliché thought “be thankful in all things.” It was cliché until I actually gave it a whirl. Funny thing is, peace followed it. 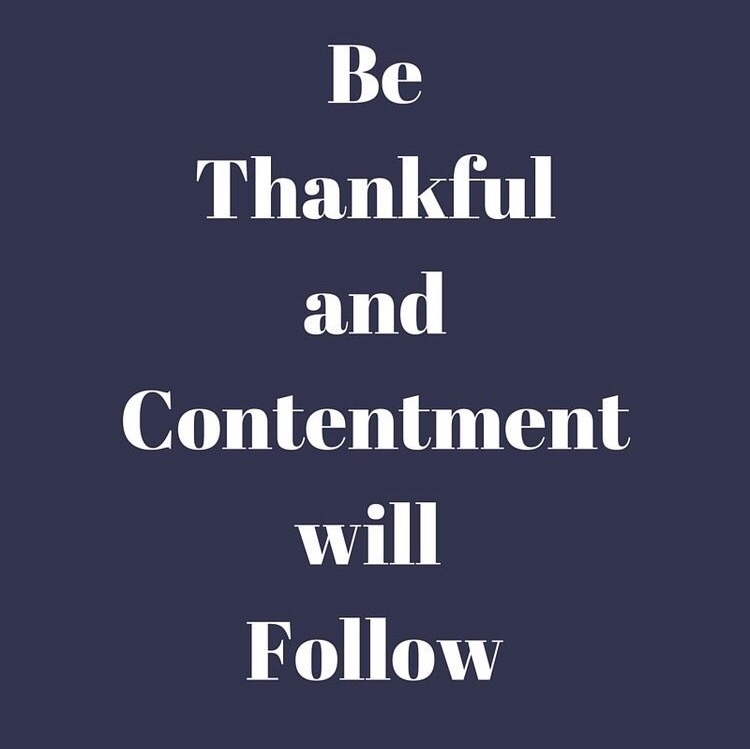 I don’t know why and I don’t know how but giving thanks breeds peace and contentment. I am not sure about you but my pretty little soul craves some Earth shattering peace every now and then. To obtain the peace, I give thanks and for a moment all is well with my soul. Have a happy week filled with gratitude, my sweet readers!